P9 WX36N pen interactive WXGA standard throw projector (3600 Lumens) from BOXLIGHT comes with amazing features to facilitate an interactive and collaborative classroom or office environment. 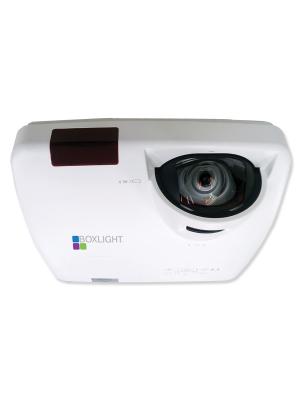 With a native resolution of WXGA 1,280 x 800 and a throw ratio of 1.48 ~ 1.78:1, this BOXLIGHT standard throw projector has the capability to display wide screen high-definition video also making it perfect for business and other educational purposes. Additionally, it supports resolution up to WUXGA 1,920 x 1,200 as per the requirements. The BOXLIGHT standard throw projector makes interactivity a reality by letting 5 students work simultaneously on a single lesson. The colors displayed are vivid enough to make lectures interesting and genuine as it contains a lamp that has brightness of 3600 Lumens with a standard life of 5,000 hours and 10,000 hours at eco mode. What’s interesting is that BOXLIGHT offers a program named ‘Lamps for Life’ which can be found at boxlight.com/lampsoforlife. Here they offer low-cost bulb programs for corporate and educational customers. 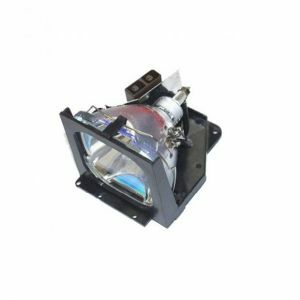 The basic purpose is to save money and time by providing hassle free lamp replacement so you don’t have to face any barrier while learning. 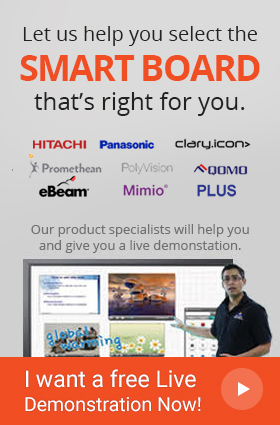 MimioStudio classroom software comes integrated with the P9 interactive WX36N standard throw projector which connects different classroom products. Usually softwares are not interactive enough to allow students work in a collaborative environment. Therefore, BOXIGHT has provided this complete education solution so the students can simply understand and personalize it. With the use of the interactive tools such as the pen helps you annotate and interact with the projected images. 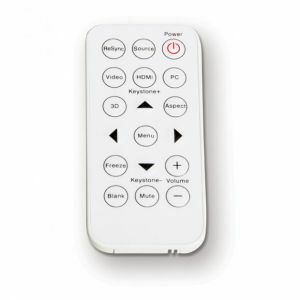 This standard throw projector is the best solution for creating a collective environment in the class as it involves every other student actively. The P9 WX36N supports popular ports such as Wi-Fi, HDMI, LAN and a USB for creating and viewing presentations, sharing documents, videos and even photos. And with the built-in speakers convenience is now enhanced because it saves you from buying external speakers which are costly. This projector falls under budget and is competent enough to be kept in different working environments.